We believe these years are some of the most captivating years as you find your identity, belonging and purpose in God’s Family! If you are a student looking to connect with other students, grow in your faith and have a good time, then you have found the right place! Our student ministry environments have been created with you in mind! You are a unique, one of a kind creation. Your Heavenly Father designed you for a special purpose. We are pumped for what God is doing and going to do through THIS GENERATION!! We believe we can help prepare students to live into their true identity in Christ through worship, interactive Bible study and teaching, prayer and being involved in a small group. This is why CORE has both large group and house group experiences, as well as events and mission trip opportunities. Sticky Faith research shows that faith sticks when a student has 5 adults love and encourage their faith journey. At CORE, we believe that a small group leader is one of those people. The purpose of a small group is to be in community and to dive deeper into the Word of God. The early church truly lived life together in ways that exhibited spiritual growth, encouragement, rooted relationships, unity, gratitude, prayer, service, grace, generosity and authenticity. 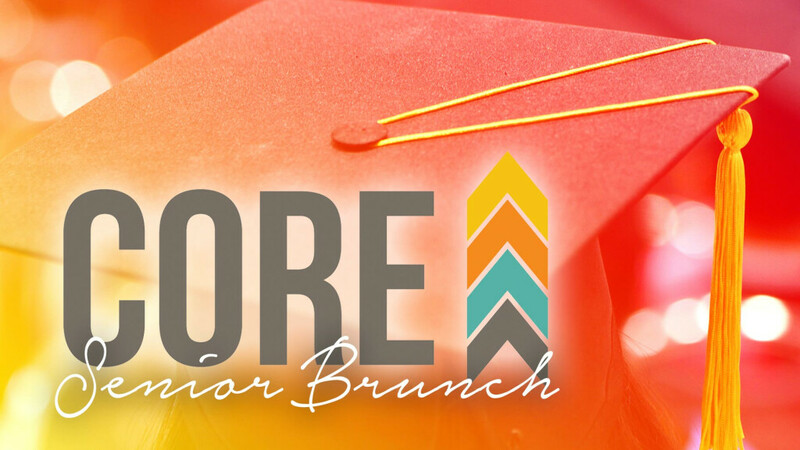 At CORE, high school students will be in placed into groups of same gender/age of 6-9 people. Large Group Nights help to unite the high school ministries as each House Group attends and worships together. A house group is a place for every student to know and be known! Every house has between 3-4 small groups (20-30 students), small group leaders, a point person and the home host. During house group, students will have a time to hang out, receive announcements to keep everyone on the same page, settle in for a teaching, engage in small group time and close the night in prayer. What do you do if you want to attend a house group but haven’t registered? Please feel free to join a friend, or contact Ali Cranmer for more information. God speaks to His creation regularly. A small group of students felt that God was asking them to intentionally pray for their peers, community and church. Each Sunday, the students meet in The Hub (Student Ministry area) at 7:00 pm. Students are encouraged to join 610 Intercessory Prayer (on Sundays when there is no 610 Service) or the 610 Service (third Sunday of the month) at 6:10 pm in the Auditorium. Profession of Faith (POF) is a milestone where students make a public commitment towards accepting ones identity into the family of God. Although students may know Jesus as Savior and Lord of their lives, it becomes more ‘real’ when they stand up and confess Him publically. 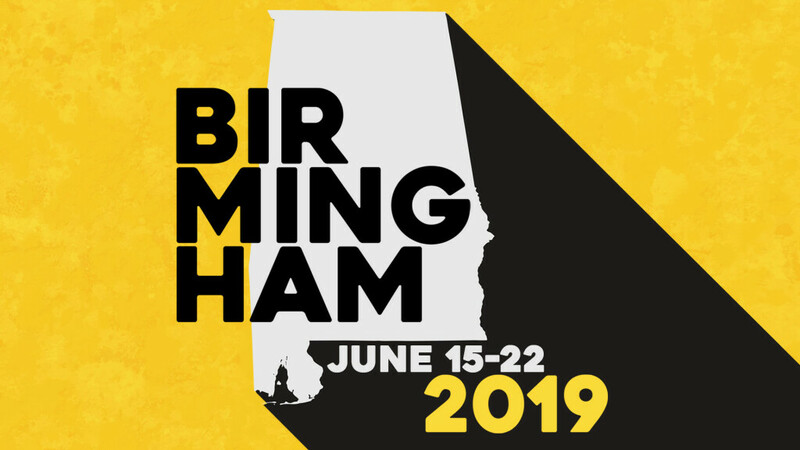 High school students will head to Birmingham, AL on June 15-22, 2019. 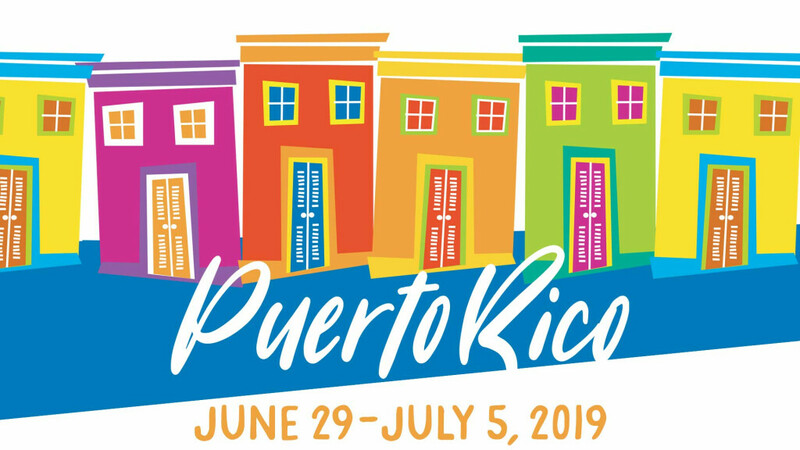 High school students will head to Puerto Rico on June 29-July 5, 2019. Defined and directed by Christ (John 17:2-4). For everyone to know they are welcomed in the Body of Christ: Safe and open community of believers (Romans 12:19-21).